Ho ho ho! It’s Christmas time once more! It is the season to be jolly but did you know that it’s also the best season to sell your home and property? 1. 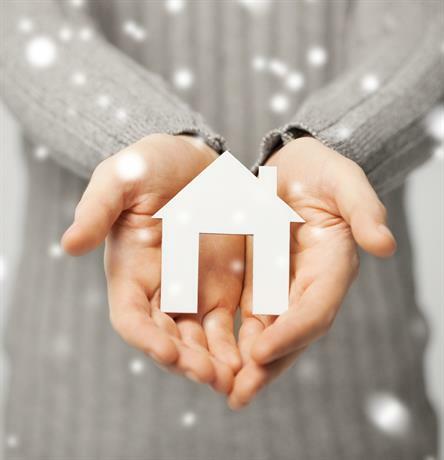 Those who are eager to buy a home will have all the time this holiday season. Unlike summer or fall, people can definitely have the time to look for their desired homes and properties in Southern Oregon. 2. Holiday season doesn’t stop employers in hiring employees. They need housing for them or the employees themselves can look for a new home that could give them the convenience to access work. 3. There are discounts for holidays. Before and after the holiday seasons, the prices for the homes and properties increase. Yes, this season gives everyone the chance to get a real estate discount. 4. What a lovely way it is to get a new home that’s decorated with the bright lights of Christmas. These Southern Oregon homes will start out in such a beautiful appearance. 5. It is the perfect time to invite visitors. Your buyer can celebrate Christmas with your family and friends and watch them admire your new house. 6. There are sellers who consider their holiday as free time. When this occurs, you can get rid of competitions.